David Karp is an American entrepreneur and web developer. This young and enterprising millionaire is the CEO and founder of the famous short-form blogging platform Tumblr. Before the launch of Tumblr, David worked for several companies. He began his career in Frederator Studios as an intern under Fred Seibert. It was in Frederator Studios that David built Channel Frederator, the studios first micro-blogging platform. After this David worked for Urban Baby an online parenting forum, which was eventually sold to CNET. 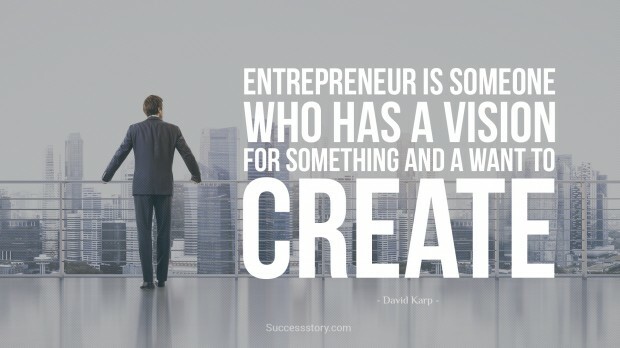 "Entrepreneur is someone who has a vision for someone and a want to create"